WHAT IS TARGET MARKETING? 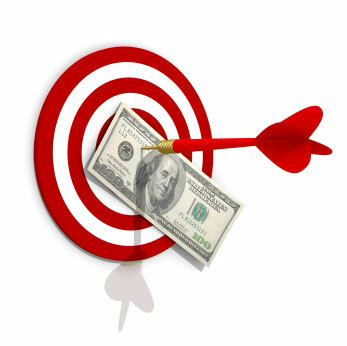 Target Marketing is getting targeted traffic going to your website and converting visitors into buyers! "Targeted Traffic" describes those people who are already interested in what you have to offer even before they get to your website. If this is the first time you have visited this webpage, we recommend that you bookmark this webpage right now so that you can refer to it regularly as you strive towards getting more visitors to your website. The more visitors you get to your website, the more revenue you can make! If you are a website business owner or about to become one, then the information outlined on this webpage is fundamental for anyone who wants to pursue effectiveness with website marketing. ABC Turnkey Websites provides an easy-to-follow 5-Step Marketing Guide (below). When you follow along this guide, you will be amazed at just how easy it is to market and promote your website business! Even if you don't know a thing about Internet Marketing, you will find that with just a few clicks of the mouse and following even just a few of our suggestions, you can enjoy in the results of watching your website business grow and prosper. And, best of all, the marketing resource links you see below are completely FREE and they will work with any website business! 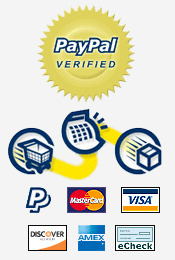 Please enjoy this information and use these links to your advantage. Whether you want to get your website on page one for a specific keyword phrase, or whether you just want more traffic or a higher conversion rate, Internet Marketing professionals will all agree that "backlinking" is the KEY! What Is Link Popularity And How Does Backlinking Improve This? The search engines consider your website to be more popular and more worthy of higher ranking when a significant number of other websites link back to you. It is all about numbers and you have complete control over this when you simply follow the 5-steps we have provided below. Remember This: Every time you post a link on someone else's blog or forum; every time you write an article for your website and post it on a free article directory site; and every time you place a classified ad on a free classified ad site; or make an announcement about your website on Facebook or Twitter or Google Plus, you are building more backlinks to your website and your website is going to move up steadily in the search engines! Did I mention that it's FREE to do this? It's not only FREE to do these things but it is the blueprint to your website's success! There is no limit to how much your website can earn for you. The only limitations are how much marketing you decide to do or not do for your website business. We have devised a marketing plan for your convenience to help you reach your goals and generate more traffic to your website. This marketing plan is divided into 5 easy steps. When you follow the steps below, you can use these free resources which will help you to continue to build backlinks to your website. For best results, we recommend that you refer to this list frequently so you can post backlinks to these same places again and again. It's free and it's very effective. If you spend 30 minutes to an hour each day working these steps, you will be on the right track to making your website become a big success. If you own a website, the first thing you need to do is make sure your webpages are optimized for the Search Engines. If you purchased one of our turnkey websites, then you can feel confident that the pages constructed are search engine friendly. However, to have a greater impact on the world wide web, one needs to consider how many other websites are competing for good search engine placement. To get a step-ahead of the competition, we recommend that you have a professional SEO specialist review your Meta tags by doing a keyword density analysis on your website and write new Meta tags for your webpages as well. Having up-to-date Meta tags written for your webpages are essential to provide search engines with information needed to index your website. Our SEO Specialists will write keyword-rich Meta tags for your website, upload the tags to your webpages, and submit your website to over 200,000+ search engines and directories. 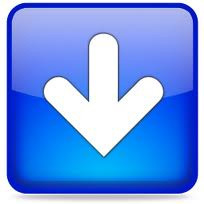 It's fast and easy to get your website indexed in the search engines! Social Networking have become very popular over the past several years. There isn't anyone these days that hasn't heard of Facebook and Twitter. Newer Social Networking Websites are now starting to become just as polular which includes the use of Google Plus and Pinterest. Using Social Networking can help you get a following of people so if you want to make a single announcement about your website, you can reach a large number of people in a single post. Social Network Marketing does not simply end with Facebook, Twitter, Google Plus, and Pinterest. There are many other large groups that operate a lot like forum websites. Please refer to the list below to find out how these Social Networks can benefit you. 1. Yahoo Groups - Find groups within your industry that you can post links on. Or you can start new groups to post links on. 2. Google Groups - From within a group, you can reply to a message that someone else posted, or post a message or question of your own, posting links back to your website every time you post something. 3. Yahoo Answers - When you visit Yahoo Answers, search for some questions that people may have asked that pertains to your website's industry. For example, if your website sells environmentally friendly products, you might search for a question in Yahoo Answers about "environmentally friendly products". Then construct an answer for the questions and post it on Yahoo Answers. When doing this, make sure you provide a 'helpful' link that directs readers back to your website. 4. Twitter - Open up a free Twitter account and post interesting links (related to your website's industry). Once you get many Twitter followers who respond well to your links, you can begin marketing your website to your group of followers. 5. Facebook - Open up a free Facebook account and get as many "friend requests" as you can. Once you have a large group of friends linked in your Facebook account, you can begin posting links back to your website. 6. Linkedin - Open up a free Linkedin account and sign up for various groups related to your industry. You can connect to other professional like-minded people and exchange ideas. Networking and word-of-mouth advertising is free and offers a very effective marketing strategy. 7. Squidoo - Make a Squidoo page about your website that will link people back to your site. 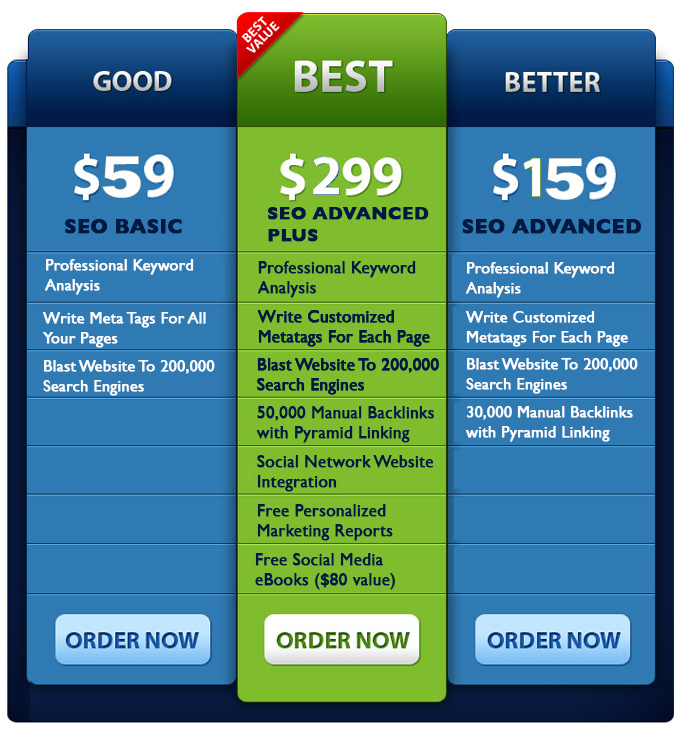 The benefit of doing this is because Squidoo already gets a lot of traffic and ranks high in the search engines. It provides another way for your customers to find you in search engine results. 8. Pinterest - Pinterest is a popular online billboard that allows you to share things with other people and has grown in popularity over the past few years. 9. Google Plus - Google Plus offered by Google allows you to connect with others that have a Google Account where you can post and share information with your followers. Want To Have Your Own Blog? blogging to advertise your website business, but also how to use blogging to make additional revenue without even owning a website business. 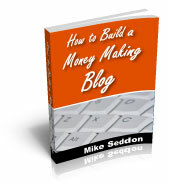 Money For Blogging with FREE Bonuses! Market your website to classified ad sites throughout your local neighborhood. Below are some links to free classified ad websites that generate a lot of traffic and help you get the word out to all those in your locality. craigslist.org, merchantcircle.com, insiderpages.com, google.com/local/add.com, local.yahoo.com, localdatabase.com, kijiji.com, digg.com, yelp.com, intelseek.com, and superpages.com. When you follow and practice these five simple steps, you will soon discover that website marketing and driving more targeted traffic to your website, is not as difficult as you once thought.